Sports programs at the University of Oregon have battled obstacles on the playing field and in the boardroom to build the respectable Pac-10 reputation it holds today. This exhibition follows major topics that have helped to drive the transformation and growth of athletics at the U of O for over a century. 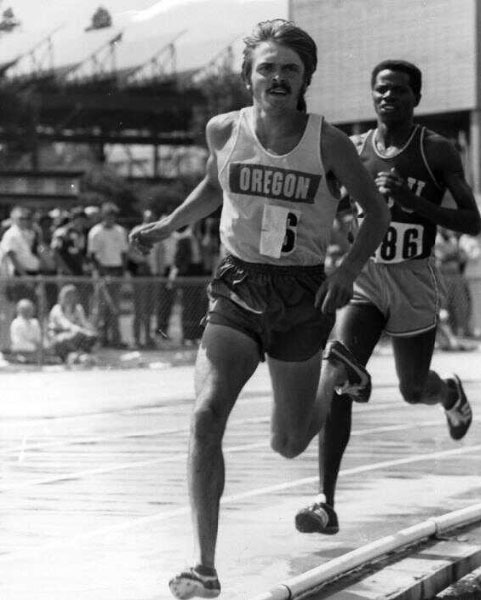 Track and field put the University on the intercollegiate map. 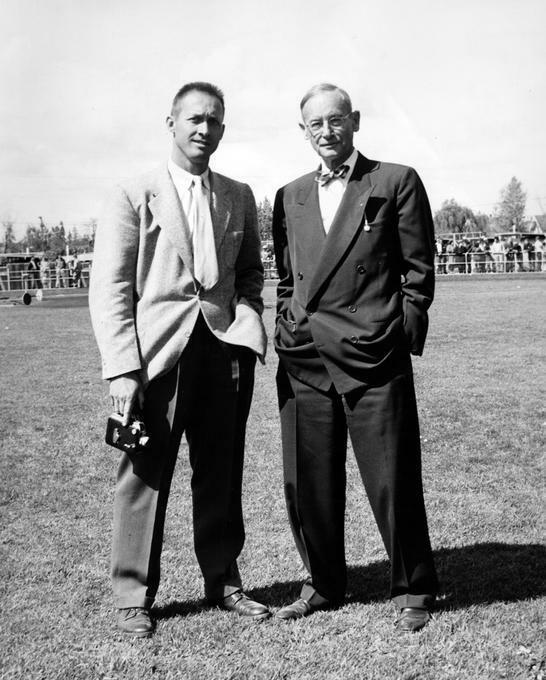 Rooted in the strong coaching tradition that started with Bill Hayward, the legacy of Oregon track and field is visible in UO athletes’ successes, team championships, prominent events, and the unmatched reputation of Hayward Field. Women’s sports on campus have evolved gradually from the early 1890s to the present. Passage of Title IX legislation in 1972 mandated equal opportunities for all students regardless of gender. The University made substantial strides to improve athletic offerings for female students. The success of U of O women’s athletics lies in the challenges and adjustments the program has faced in the process of becoming a leader in collegiate sports. The University’s strategy for creating a comprehensive and balanced athletic program is highlighted in this exhibition by examining the changes in sports offerings and athletic facilities on campus. The evolution of coaching at the U of O further illustrates the numerous elements that have impacted these changes.